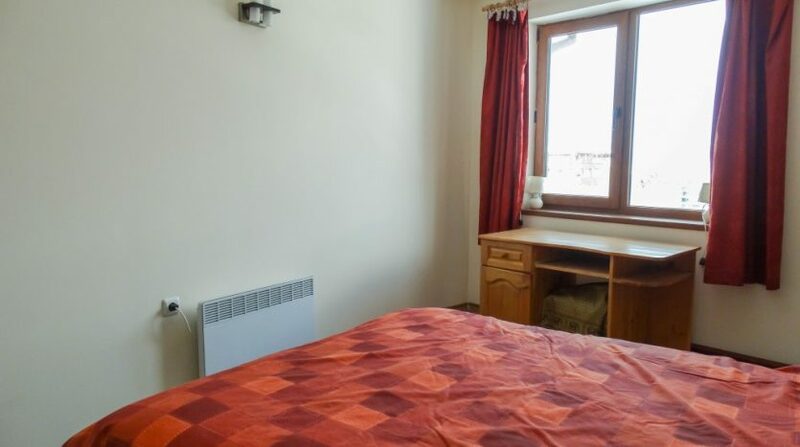 Selling a property on Cedar Lodge 1? 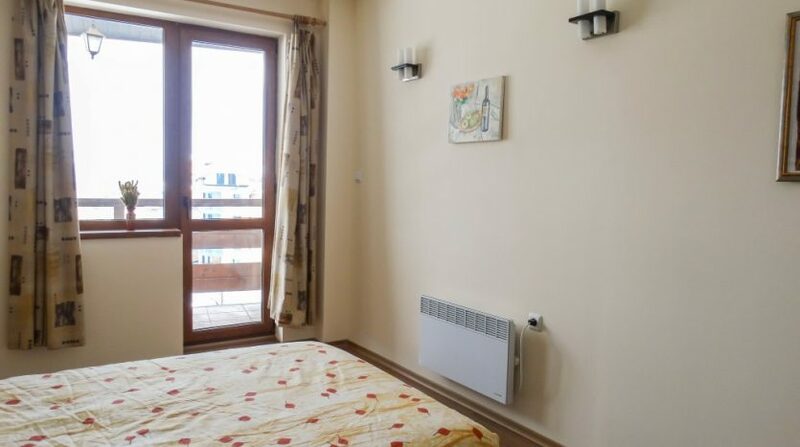 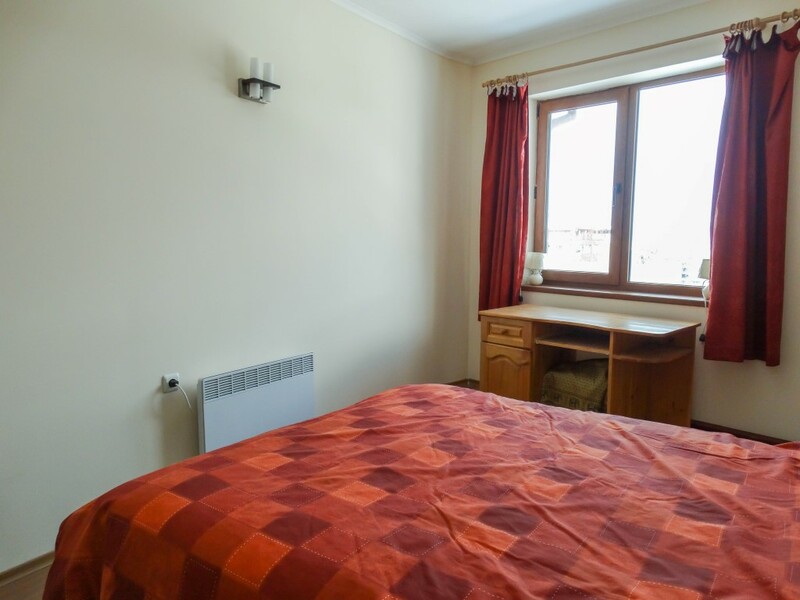 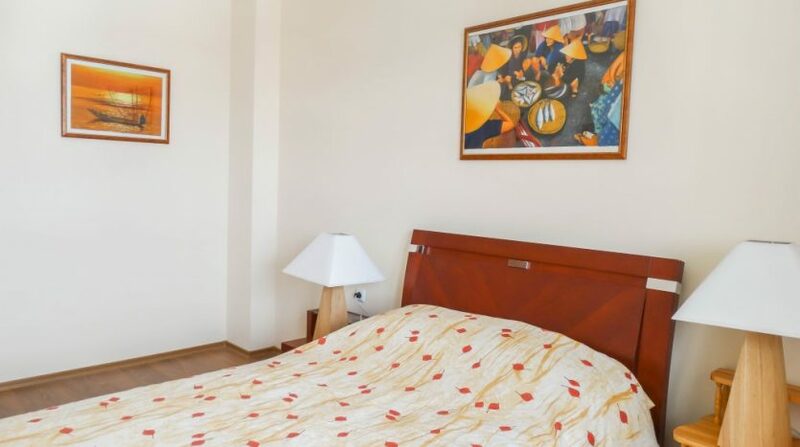 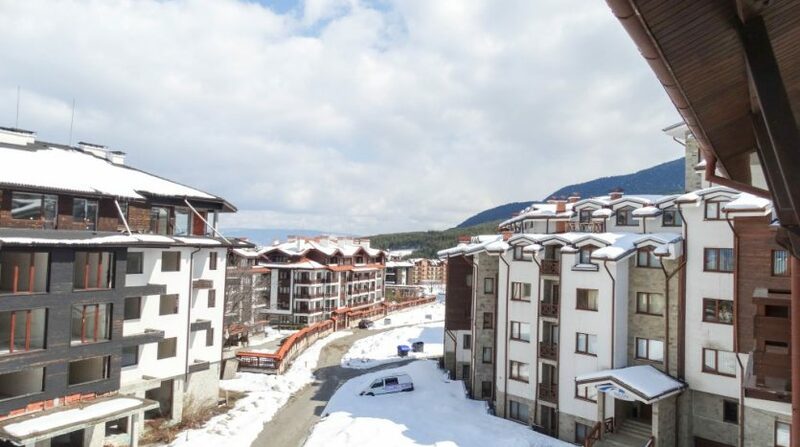 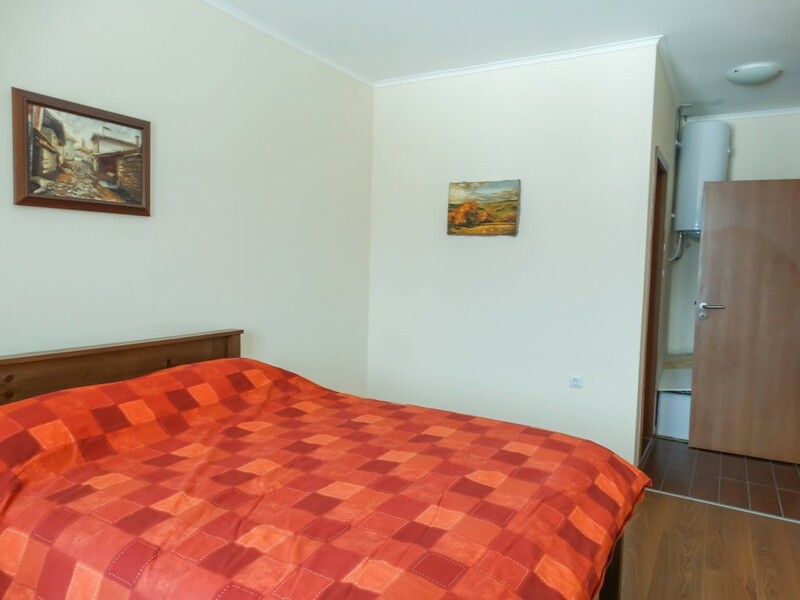 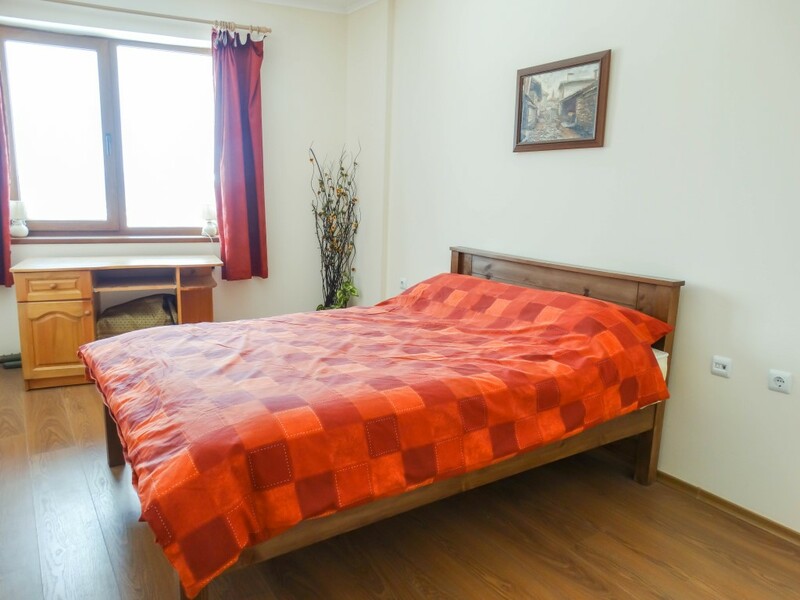 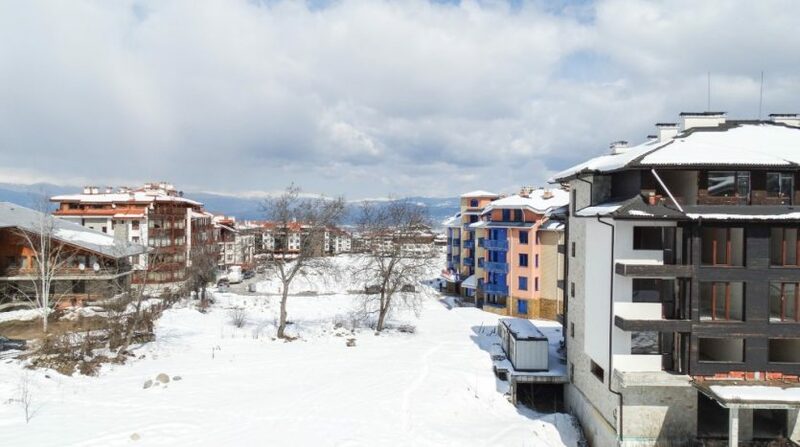 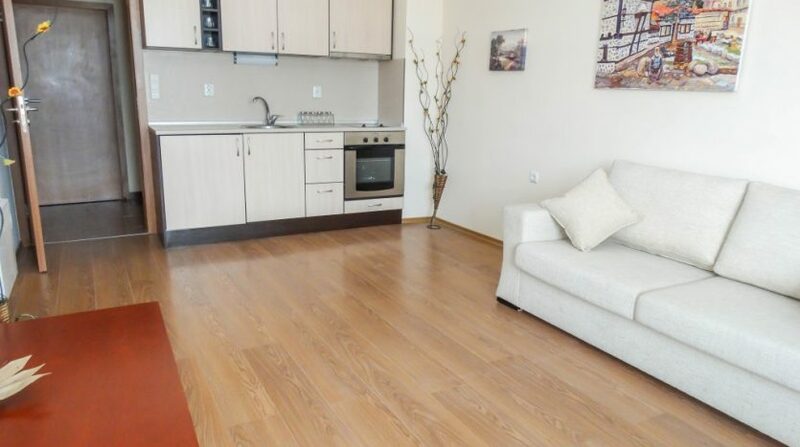 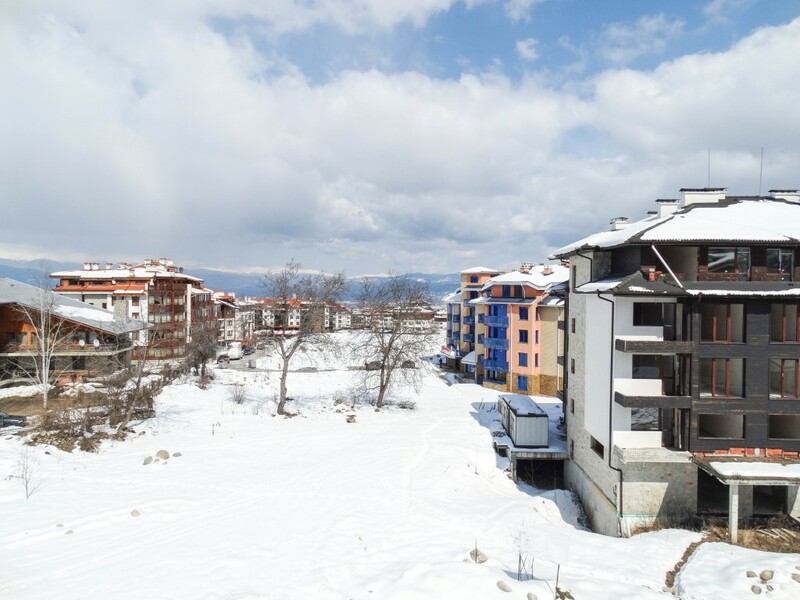 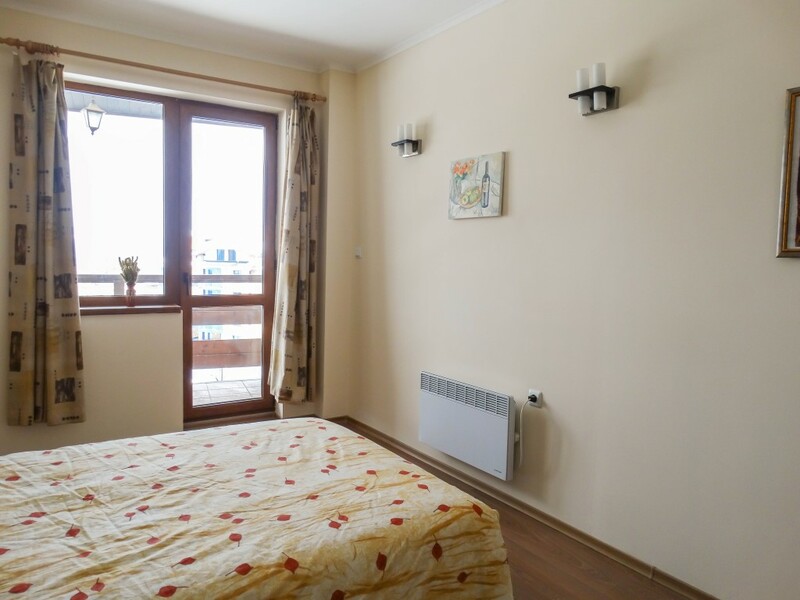 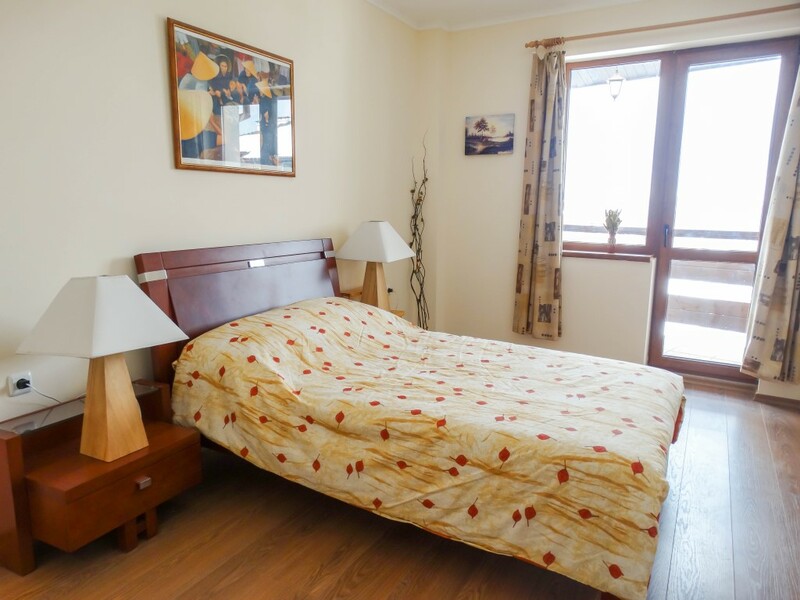 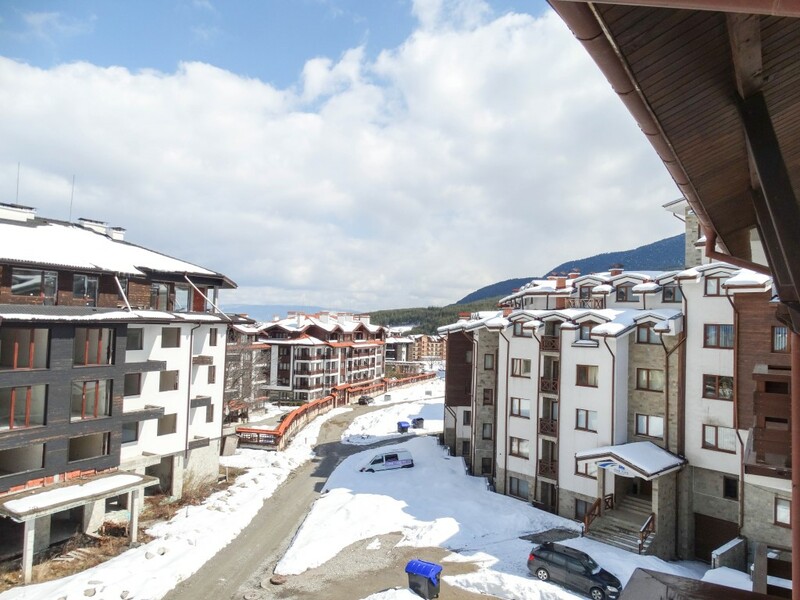 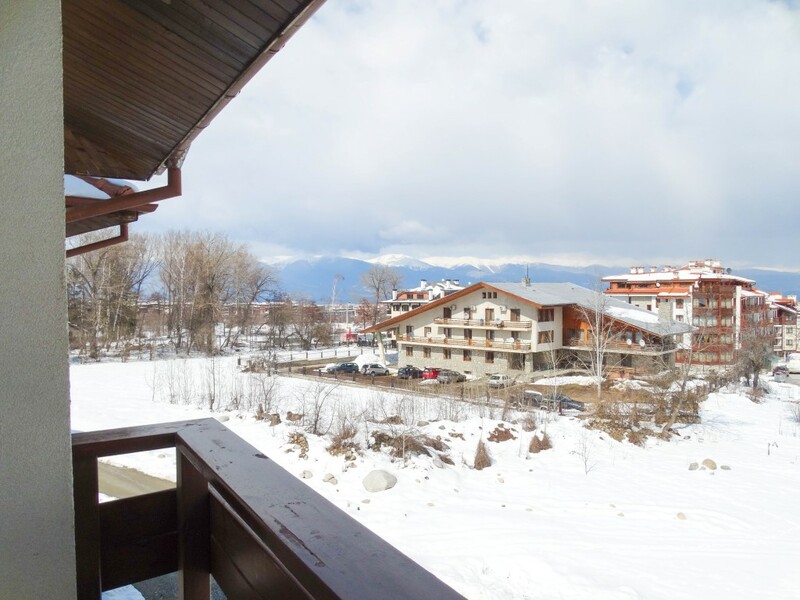 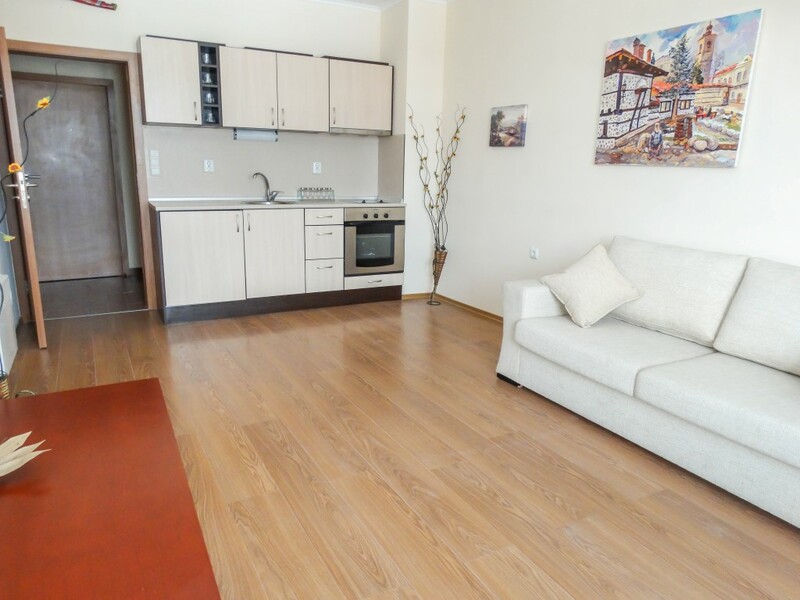 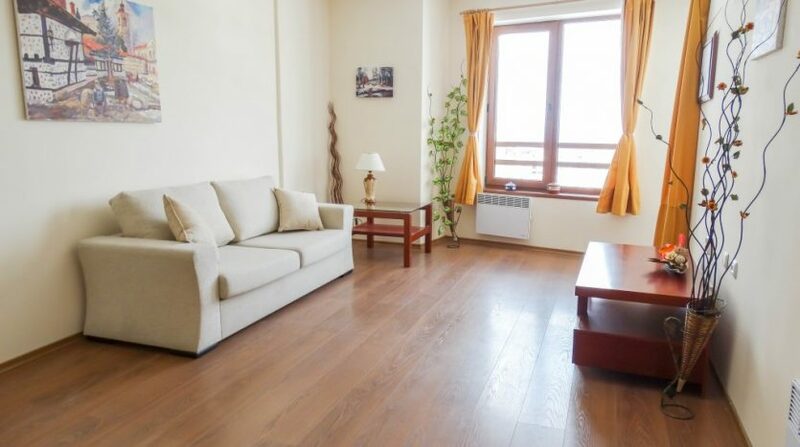 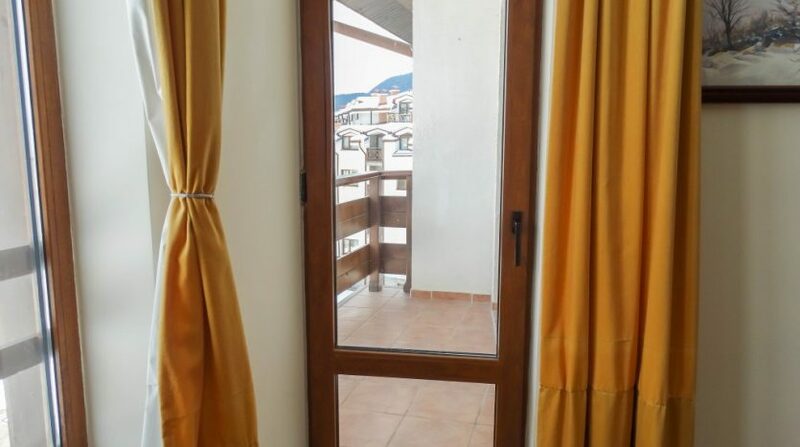 Viewing early is recommended to avoid disappointment this well proportioned spacious 2 double bedroom, 2 bathroom apartment which is sold fully furnished and offers fantastic views over Bansko and Rila/Rhodopi mountains. 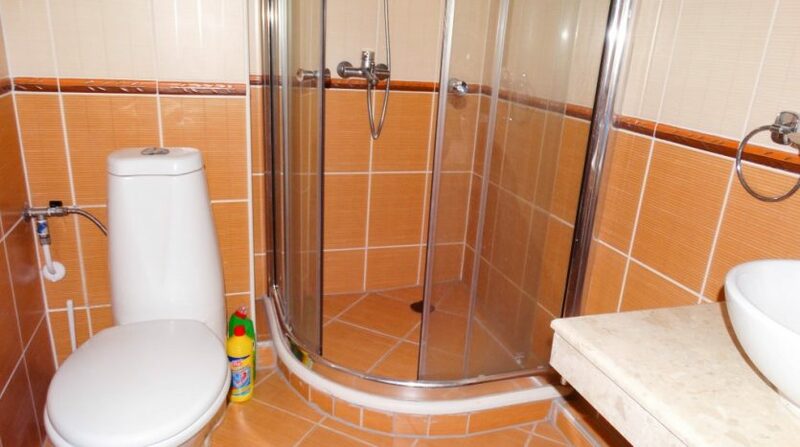 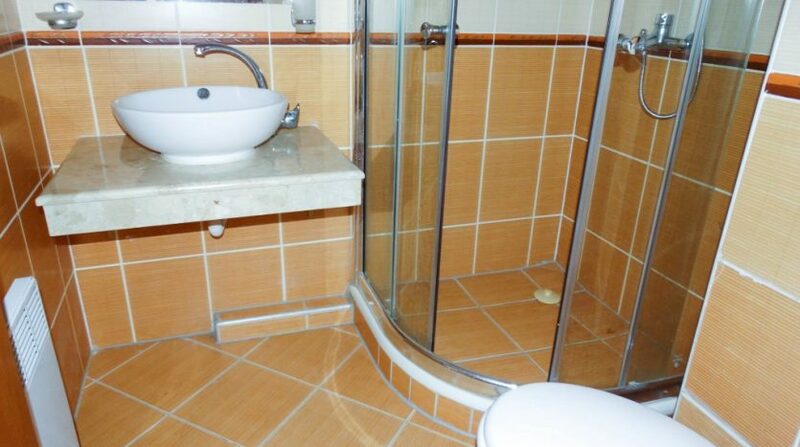 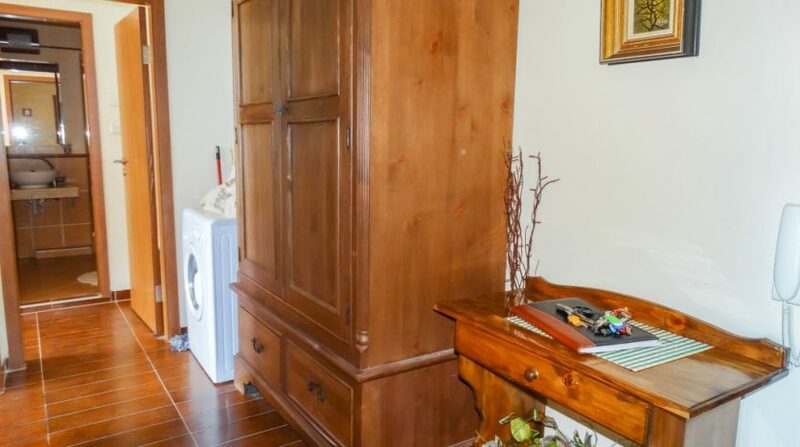 On entering the apartment there is a large entrance area which has storage and a washing machine is also situated.A door opens to the main bathroom which is fully tiled and has a shower cabin. 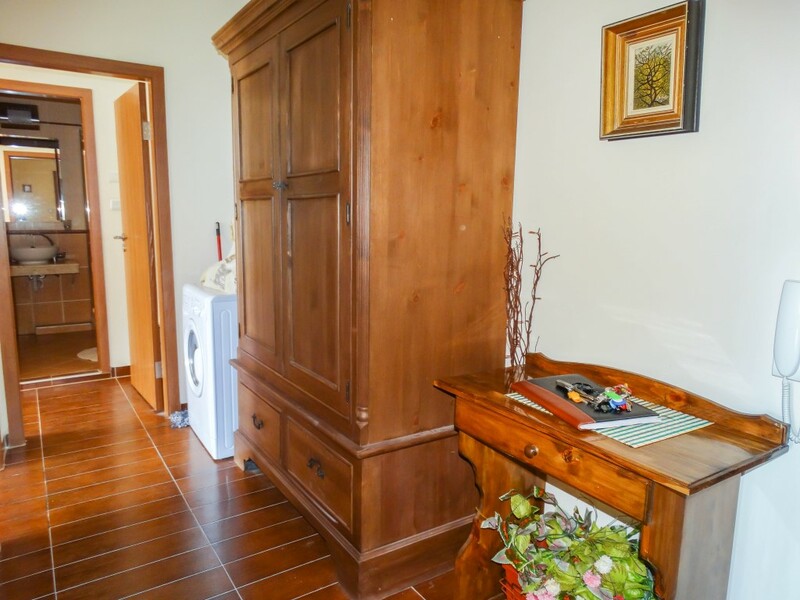 Another door opens to the fully equipped kitchenette and lounge area. 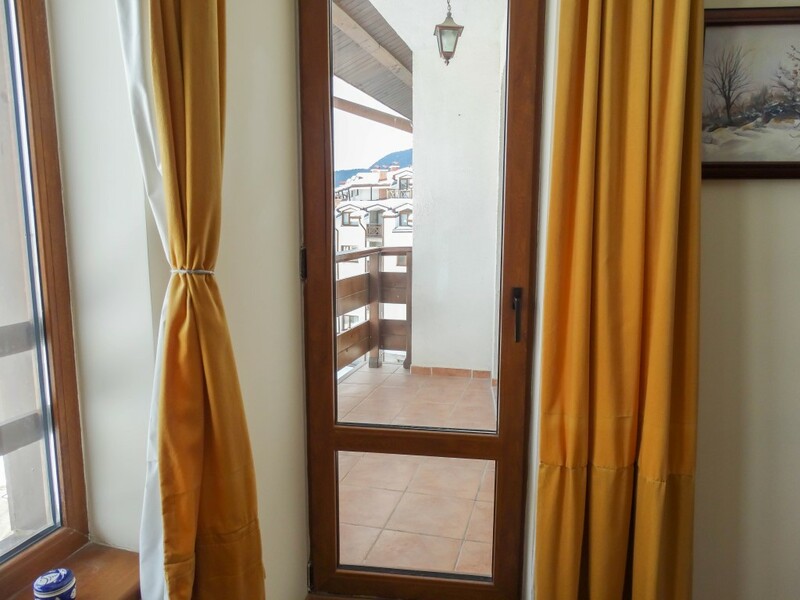 Patio doors lead to the balcony which commands unrivalled views. 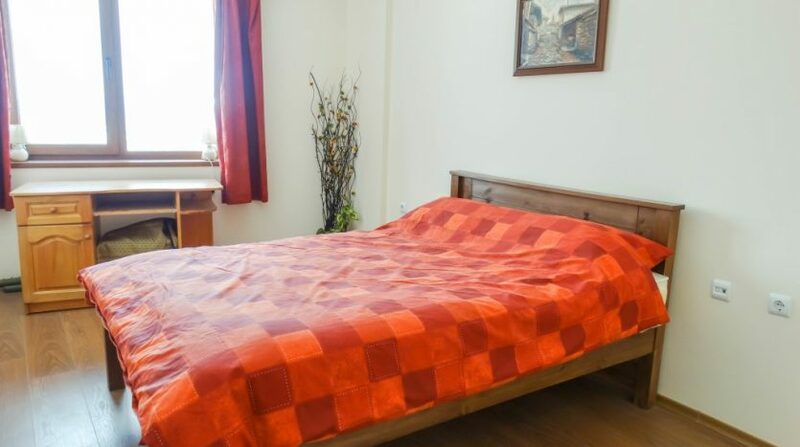 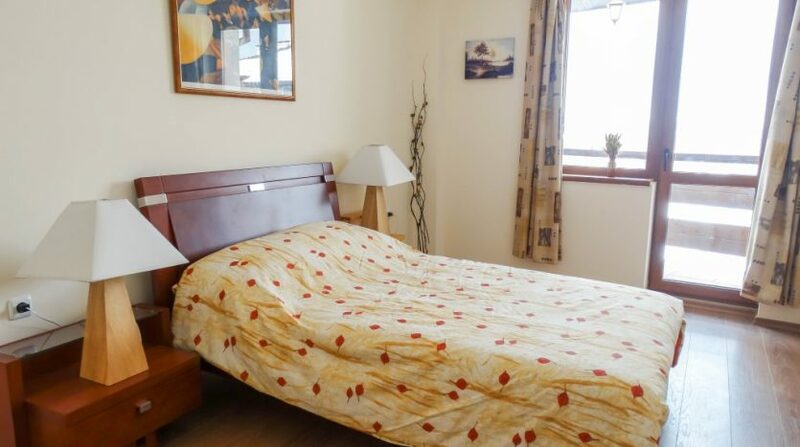 The second bedroom contains a double bed and storage space and also leads to the balcony. 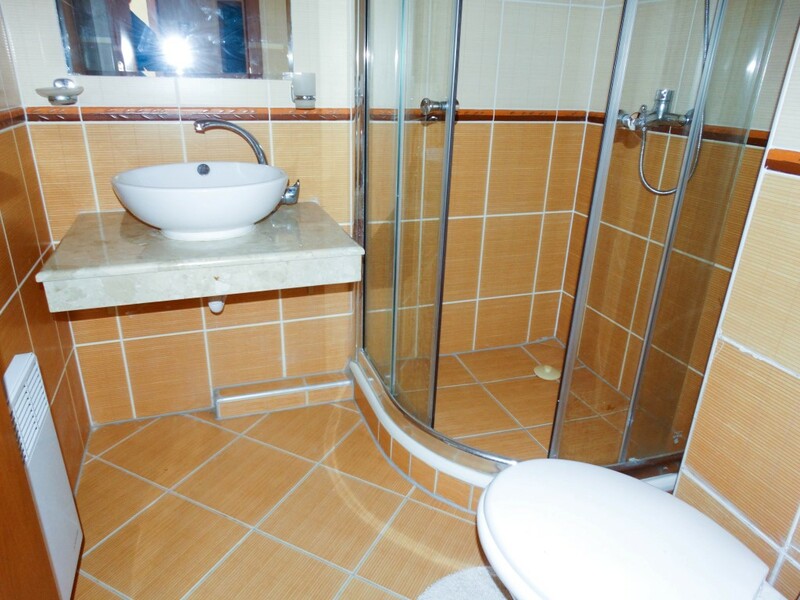 The main en suite also contains a double bed and the en suite is fully tiled and also like the main bathroom contains a shower cabin. 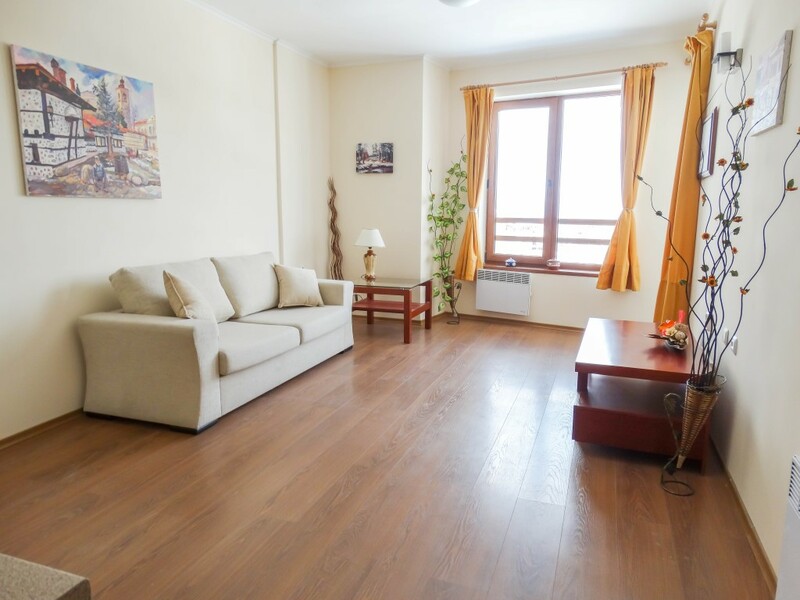 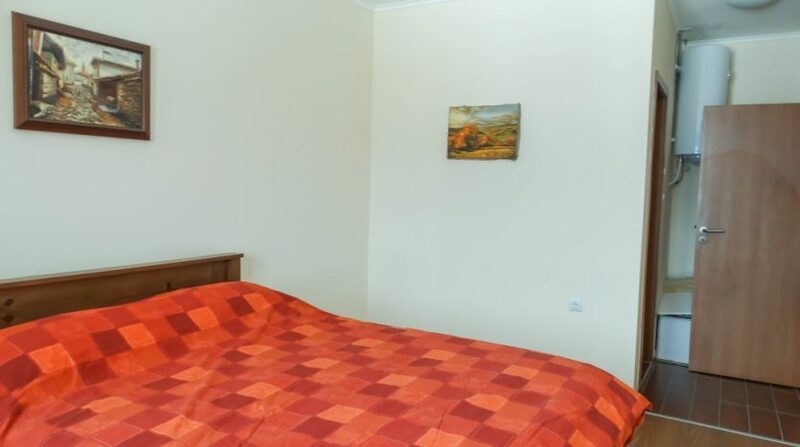 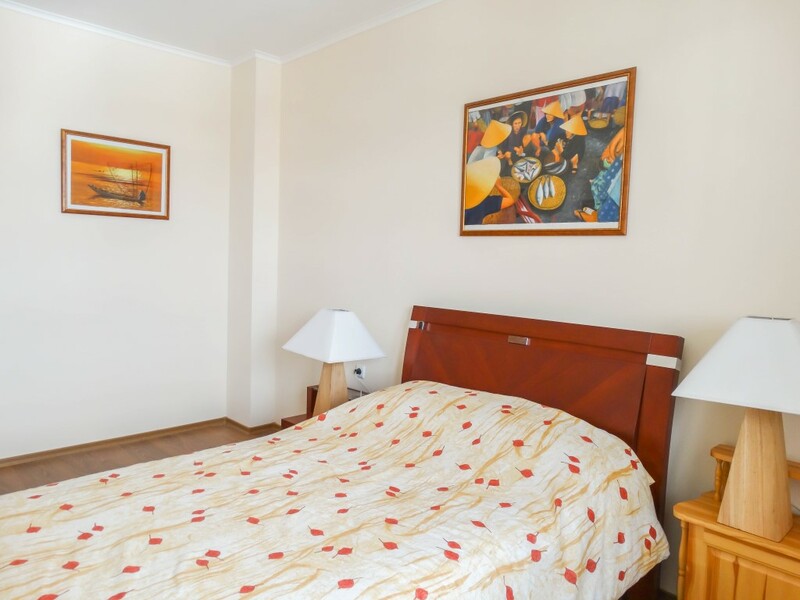 The apartment is tastefully decorated throughout. 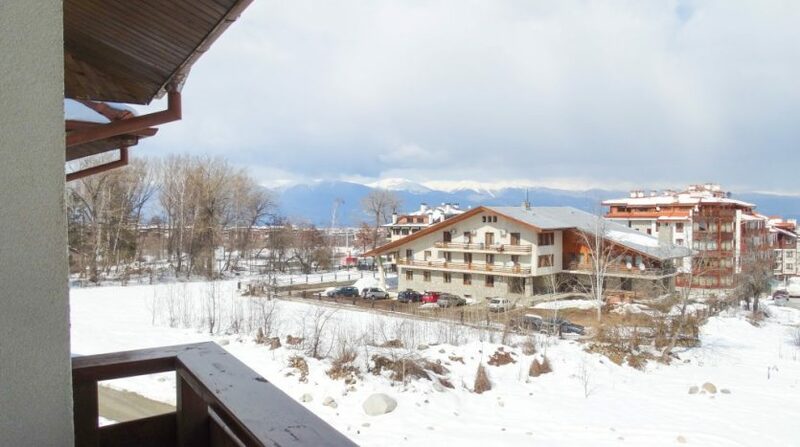 Cedar Lodge is located in a desirable position close to both the ski slopes and the gondola lift and has a nice garden and BBQ area within. 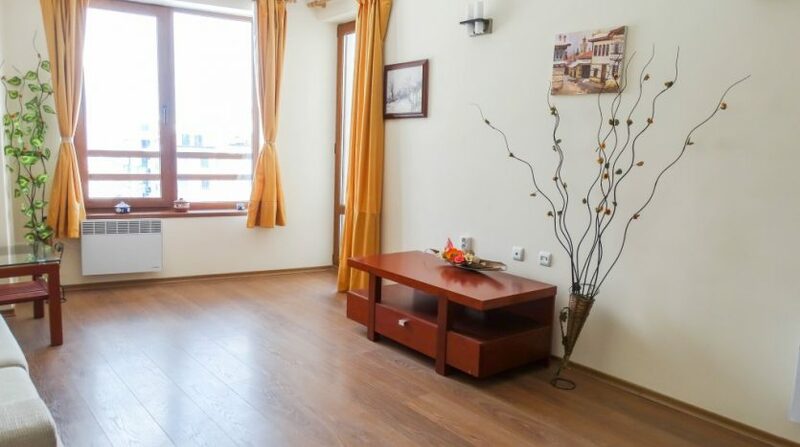 The building has reception area with fireplace and the basement has an elevator, swimming pool, gymnasium and car parking.